As a young child, I grew up in a pretty self-disciplined (not strict, but, shall we say, “behaviorally well-maintained”) family. 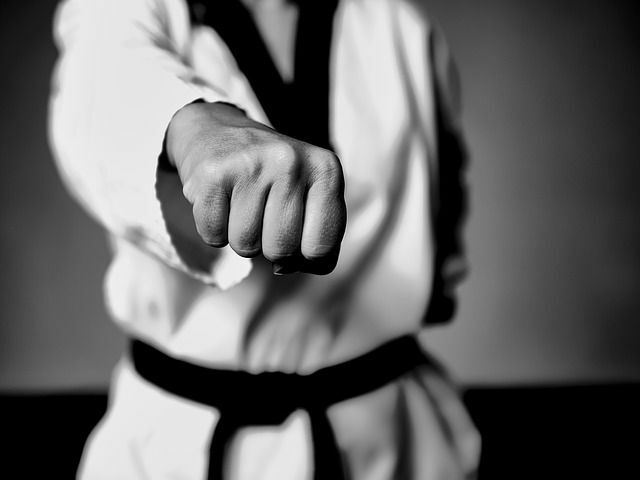 My husband tells me I have a black belt in delayed gratification, but if that’s true, it definitely came with training and not because I wanted it. I particularly remember resenting my family’s rules about observing the Christian version of Sabbath. I didn’t like staying home from my friends’ houses on Sunday afternoons. I didn’t like having to do my homework on Saturday so I wouldn’t have any to do on Sunday. If I had liked shopping at the time, I probably wouldn’t have liked not being allowed to go shopping. I didn’t appreciate those prohibitions…until I got to college and did my homework on a Sunday once. It was the only time. I discovered that, while it wasn’t great saying no to some fun events on Fridays or Saturdays, what I really did like was having an entire day, free and clear, at the end of a busy week and before the start of the next one, to relax and recharge and with nothing hanging over my head. I learned to manage my time. I also learned (although I think it took me a decade or so to become conscious of this) that setting this time aside as God’s special day actually drew me closer to God—even when I was spending the day with other people, too. I have discovered similar “results” from things like tithing, reading Scripture, learning to pray, serving others. But at the end of the day, spiritual disciplines are not about results. They are about relationship. As human beings, it’s really easy for us to get sidetracked by the good things God has built into creation—even by the good things God has designed us to need. We start to think we need those things more than we need Him. We start to think we only need Him in order that we may have or use or love those things. Spiritual disciplines get us back on track. They help to reframe our world. They are not discipline in the sense of punishment but in the sense of reordering. I might give up coffee for three months, not because I believe coffee is evil, but because I don’t want coffee to be in charge of me—I want only God to have that right. I might dedicate a certain percentage of my income every month to the work of God in the world, not because I think God wants to keep me broke, but because I want to remind myself that everything I have is His anyway, and that He is perfectly able to take care of me no matter what. Spiritual disciplines unlock the hold that our people, our possessions, our vocations, even our ideas can have over us. They release us into the freedom of living in love with God—and therefore in right relationship with the people, possessions, vocations, and ideas we encounter every day. They remind us that God—and nothing else—is God, they keep us humble, and they empower us to live better as God’s image-bearers and vice-regents in the world, moving by it His energy toward the shalom-flourishing for which He created it. A life of spiritual discipline helps us love the Lord our God with all our heart, all our soul, all our mind, and all our strength because it cuts the power that the created order wants or tends to have over our hearts, souls, minds, and strength. When we are freed to love God entirely, that’s the way we come to love our neighbors as ourselves, too. The next OSFGroup study, “The Greatest Commandment,” is about spiritual discipline. Comment below, or contact me, if you want to get in on it. It starts 2 April 2018.